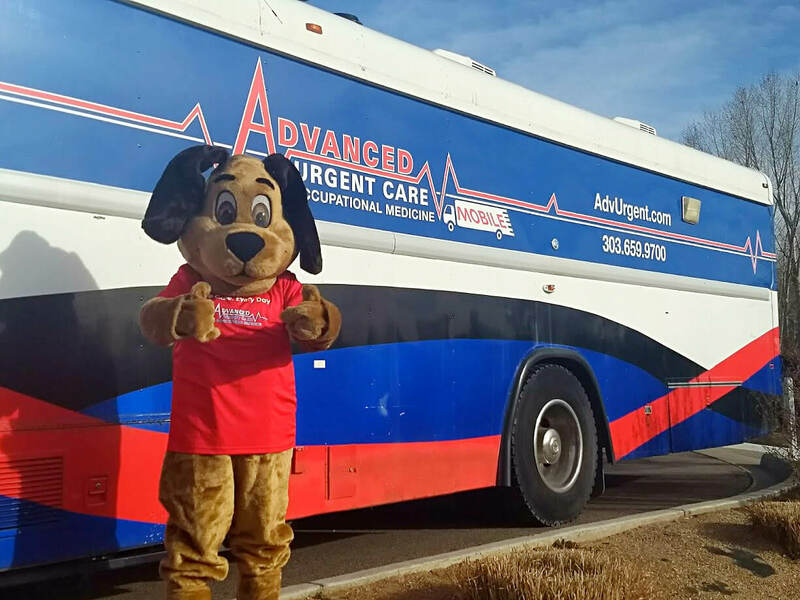 Thanks to all who joined us at our Mobile Clinic Open House! 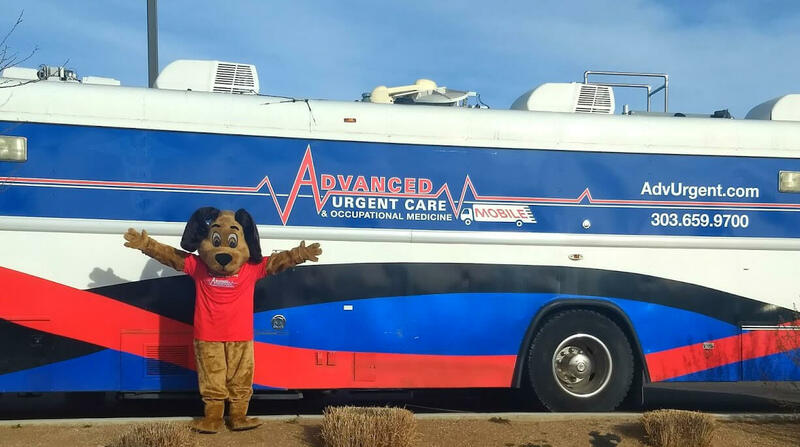 Last Thursday, we parked our brand new Mobile Clinic outside Advanced Urgent Care & Occupational Medicine in Brighton and opened the doors to our occupational medicine clients, local organizations and members of the community. The weather was great, and everyone enjoyed Virtual Triage demonstrations, mobile clinic tours, and complimentary refreshments. Dr. Euser, Dr. Parsons, and members of our sales and marketing team were on-site to meet with the community and answer questions about mobile clinic services. 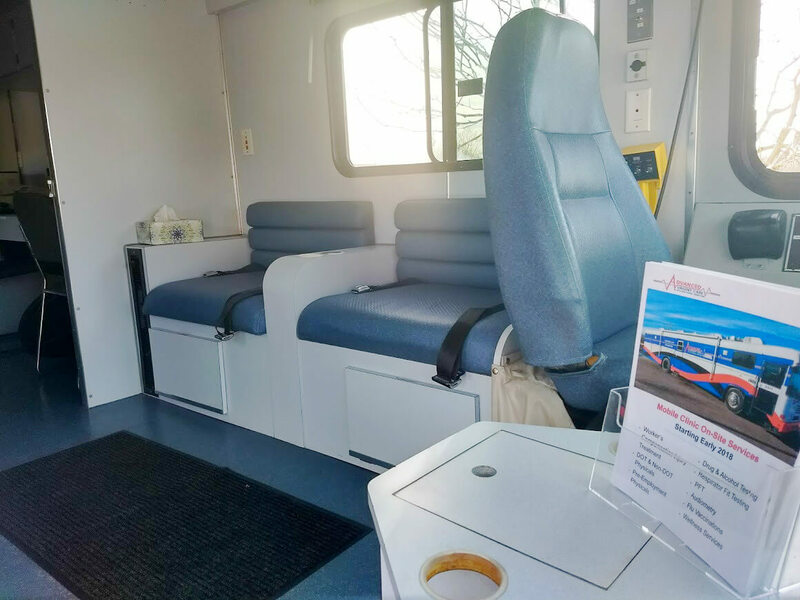 Our mobile clinic offers an on-site bathroom for drug screenings, on-site drug screen results, an exam room, an audiometry booth, PFT equipment and a comfortable patient waiting area. 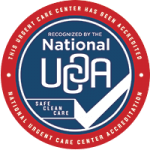 Interested in our mobile clinic services? 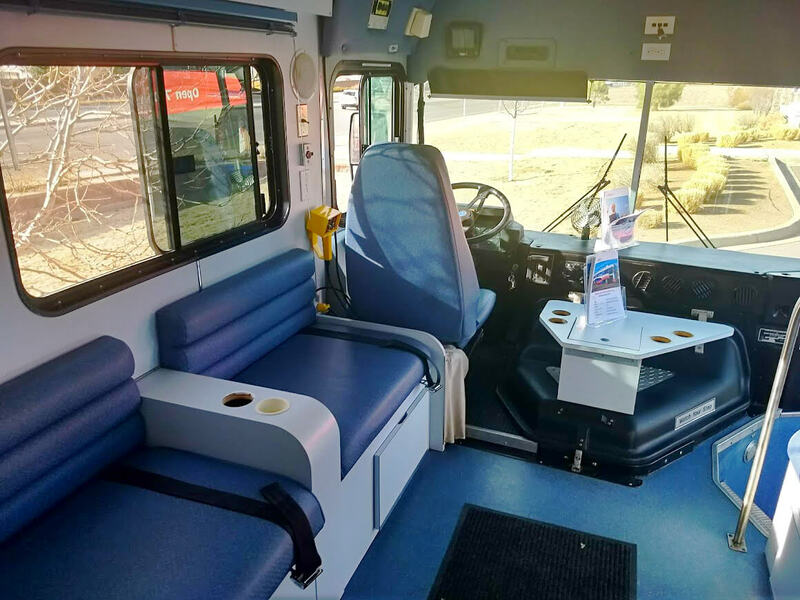 Currently, employers may schedule mobile clinic services for hiring events, or at any location convenient for their employees, by contacting their direct account representatives. In the future, we would also love to utilize our mobile clinic to expand more services into the communities we serve. 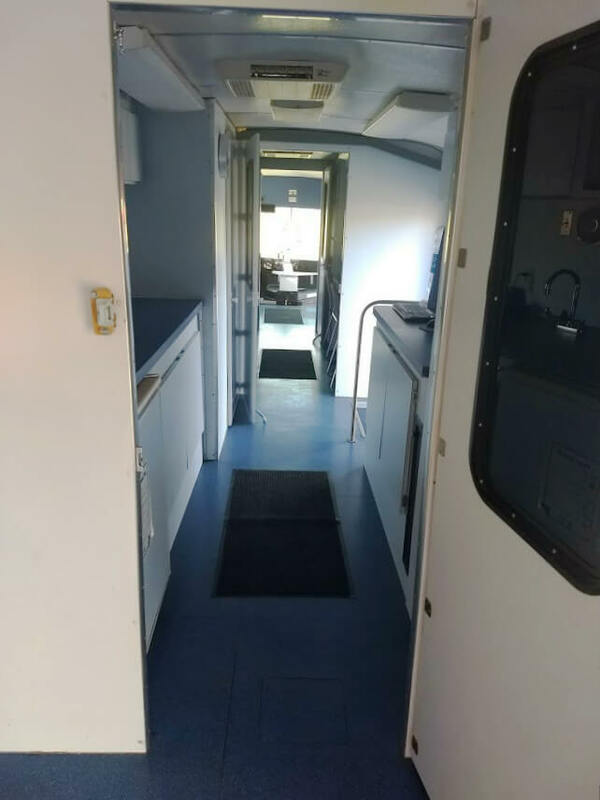 Learn more about the Mobile Clinic here.